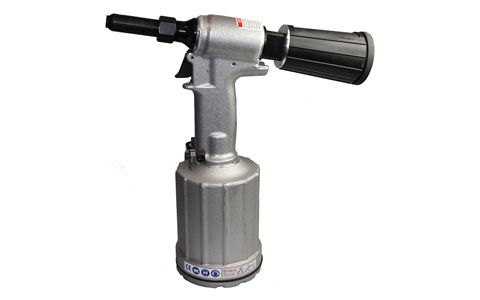 The highly durable Model 2025 Huck Rivet Gun is designed for production volume fastening. Pulls 3/16″ and 1/4″ diameter fasteners. 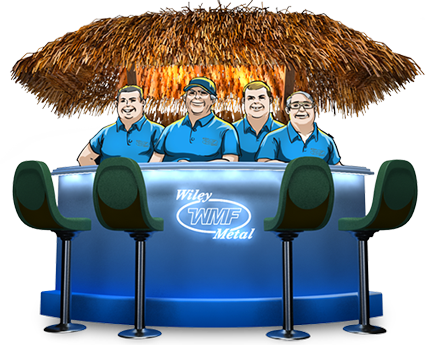 Installs: Boms, Magna-Loks, Auto-bulbs, Magna-Bulbs, Magna-Grips, Hucktainers, and C6L / 120L pins & collars. Has an ergonomically designed handle. Includes plated piston rods and efficient in-line piston.